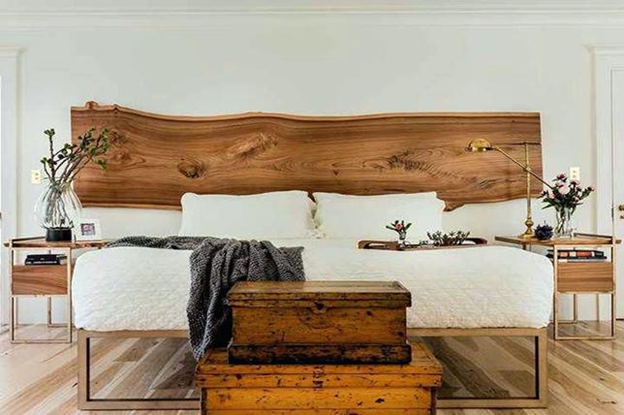 Though home decor trends don’t cycle in and out of style as quickly as fashion ones do, it still pays to keep an eye on what’s trending to keep your home feeling current and well-judged. 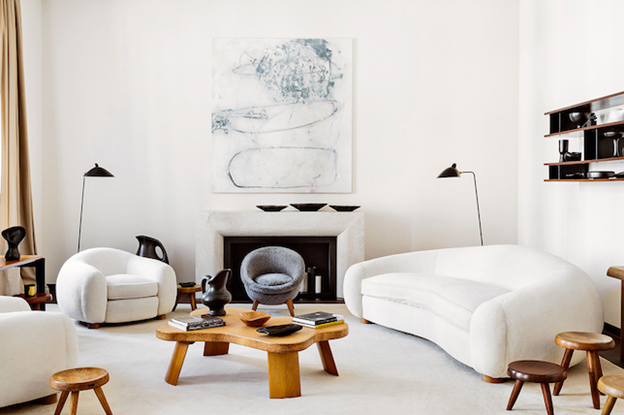 To help inspire you, we turned to Décor Aid interior designers for their takes on what to skip out on so you won’t make any design mistakes that’ll waste your money and time. From wall art that’s seriously lacking in sophistication to the upcycled trend that we can’t wait to see go, here’s everything you should be avoiding to keep your home on trend for years to come. Sure, it can be joyful to know that you are recycling and repurposing items in your home that you would normally discard, yet some items should be reused only to a certain extent. 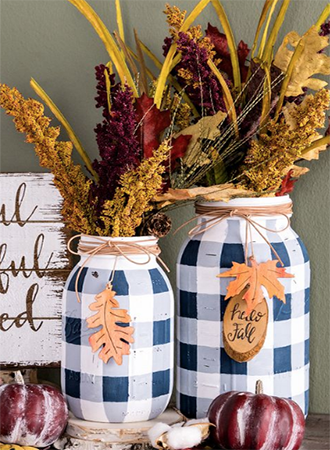 Case in point – mason jars. The problem with mason jars is how crafty people take them as they can only go so far. Sure, they make for excellent storage containers for toiletries like cotton balls and q-tips, but they can also come off as immature, low-budget, and all too common when decorated and painted. Instead, leave mason jars as is, maybe save for a ribbon bow if you must, and do use them to make storage areas look all the more tidy and organized. If you’ve seen something a million times and still feel indifferent about it, chances are that it’s not for you. And that’s often the case when it comes to taking a theme too literally in your home. That said, enough with the repurposed sliding barn doors often seen in contemporary homes where the owner wanted to make a surprising and unique statement. After all, unless you really do reside in a converted barn, there’s almost no reason to bring a barnyard chic look into your home. Again, recycling and repurposing items is always much more justifiable than tossing them out, but the beauty lies in your approach, and again, not being too literal. And like mason jars, upcycled furnishings are better left for a local pub or burger shack to decorate with. 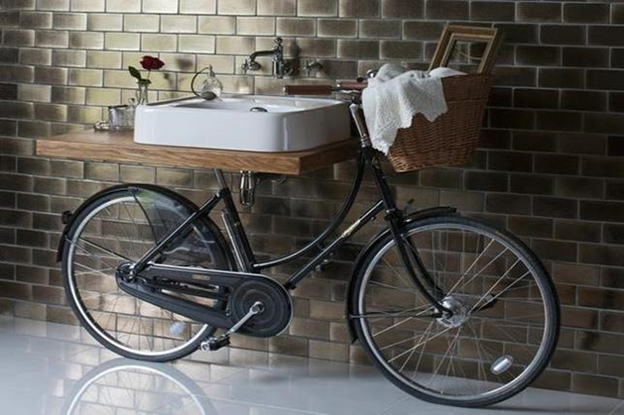 Take this oddball bike converted into a bathroom sink pedestal. In all reality, that looks like a perfectly fine bike and it is attractive to boot. So why on earth does it make for a sensible sink pedestal? In fact, it doesn’t at all and looks too try-hard and forced. And it will also take away from your homes resale value as it is too specific for everyone, or really, just about anyone for that matter, to appreciate. Who doesn’t love arts & crafts? After all, the appeal is almost universal, that is until you actually have too many crafty items decorating your home. 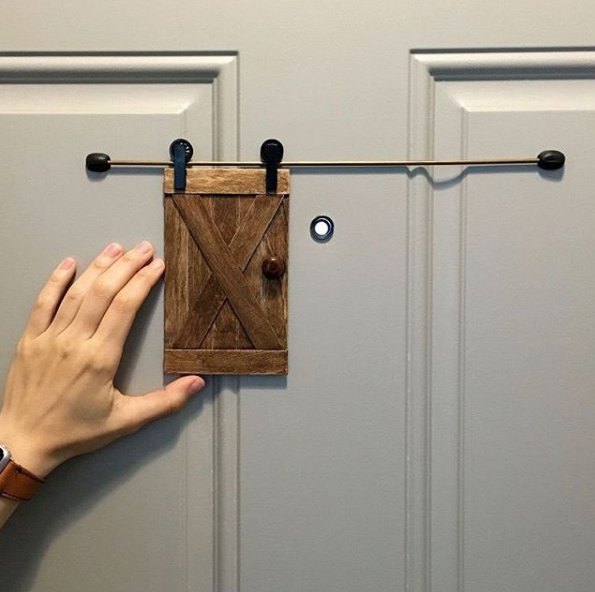 Sure a few pieces here and there are great for adding warmth to a room, but leave crafty finds for diehard Etsy aesthetes and bring in sensational, adult décor. While their intention may be to inspire you, don’t you already know how to live, laugh, love, and breath? 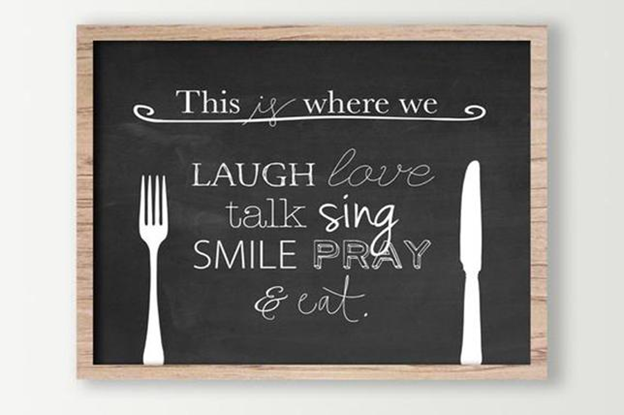 Will you really find any benefit from such a trite and tasteless reminder covering a wall or a throw pillow? The answer is ultimately a no. 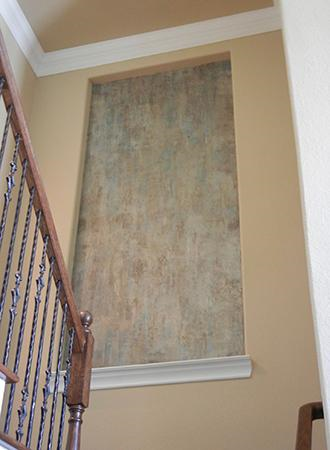 Save your walls for actual art that’ll really inspire and leave the motivational signs for life coaches. Unless you live in a supermarket or a children’s preschool, there’s almost no reason that a decal will do when decorating your home. 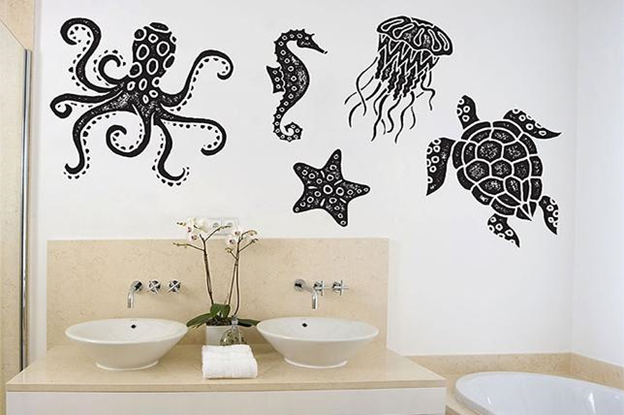 Instead, save precious wall space for authentic art that you can move around as a wall decal of any kind will end up looking gimmicky, and childish in no time. Since painting your home on your own can be a painfully time-consuming upgrade, and bringing in a professional can end up costing a small fortune, keep your approach to painting techniques on the more traditional side. After all, those pigmented brush strokes that you thought looked conceptual at first are going to bore you much sooner than a classic house paint application ever will.